Reaching a consensus on a comprehensive definition of global bioethics and its importance is surprisingly difficult. Yet, Professor Henk Ten Have has taken on this challenge, and much more, with ease, in his 2016 book- ‘Global Bioethics: An Introduction’1. In his book, Have approaches global bioethics in a stepwise manner. Medical ethics gave rise to bioethics, eventually leading to global bioethics. Globalisation has meant that our ethical problems cross international borders, and consequently cultural, political and moral boundaries. 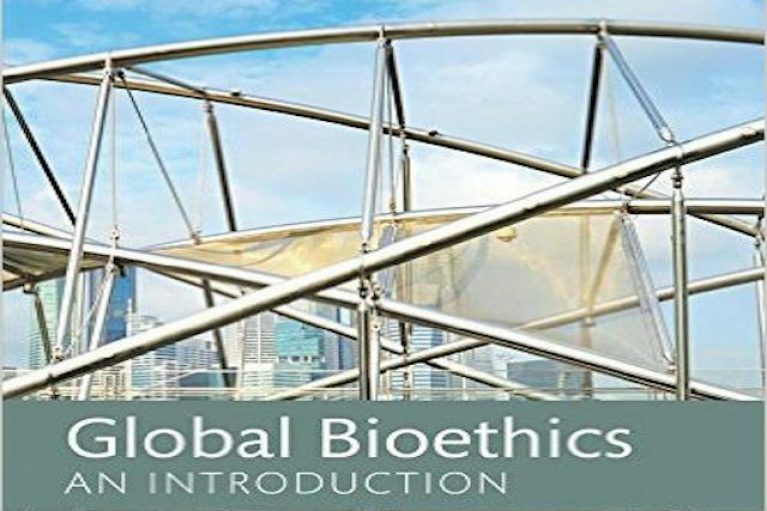 Have leaves no doubt that global bioethics is of upmost relevance to 21st century living and conventional bioethical topics are discussed in a refreshing and relevant context. However there is no bioethical consensus in this new territory of global bioethics. For how can a comprehensive, binding consensus be reached on such diverse and complex topics as reproductive technology, commercial surrogacy and the rights of the dying? Whilst the laws in some countries may be different for cultural or religious reasons (for example, women travelling from Ireland to other countries in order to obtain an abortion), in many cases the fundamental driver for medical tourism is a clear discrepancy in economic power between the ‘tourists’ and their chosen country. This forms the very essence of medical tourism and, especially due to the implied risk of exploitation, should form a significant consideration for all concerned with global bioethics. Henk Ten Have eloquently and unashamedly reminds us of what we should already know: global bioethics can no longer be contented to being an afterthought in research, relief programs or policy making2. His book is both engaging and informative; weaving together real life, present day events with philosophy, politics and medicine. Professional associations and educational programs have a critical role in refining the governance of global bioethics. 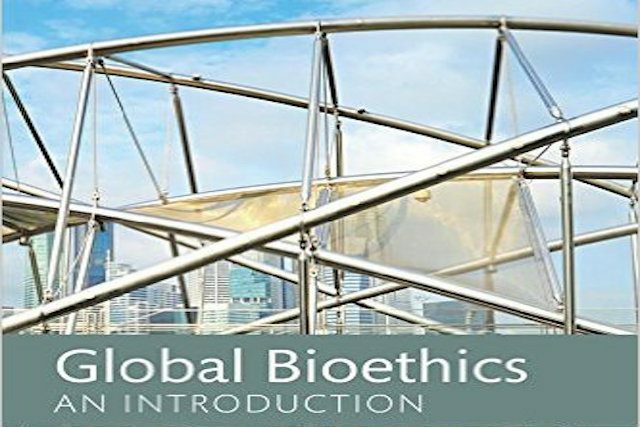 Therefore the activities of the global bioethics initiative (GBI), which is described by Have as adopting a ‘global outreach’, represent one important avenue that we must take in order to fulfill both the ideals of this book and, crucially, our mission at the GBI: to foster public awareness and understanding of bioethical issues and explore solutions to bioethical challenges. Click here to learn more about the GBI, and here to read the biography of Henk Ten Have.